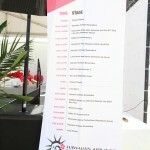 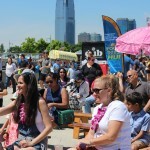 Over four thousand people attended the first Liberty Festival in 2013. 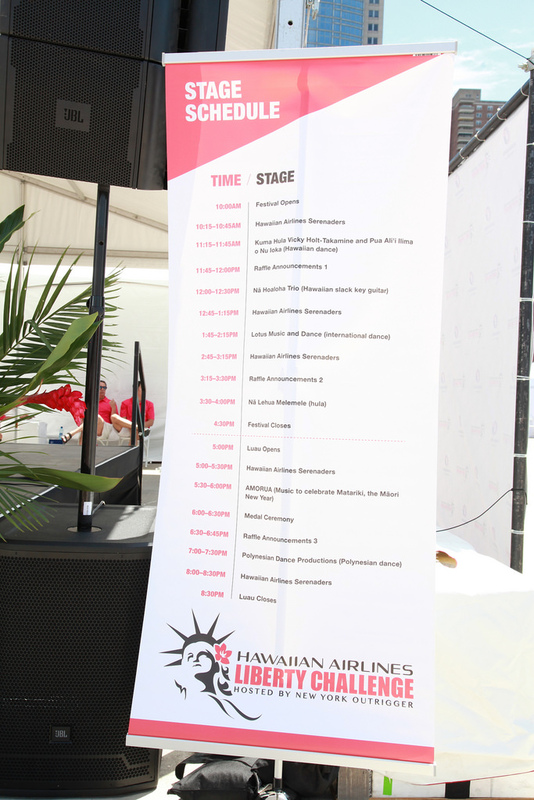 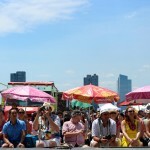 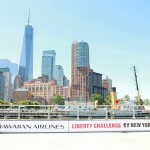 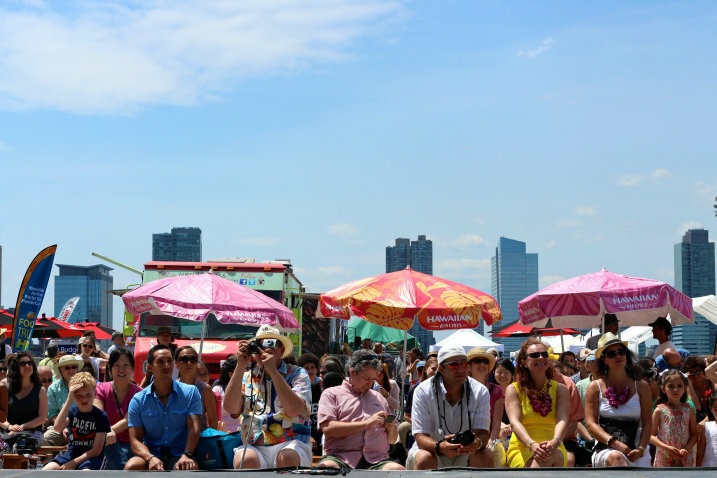 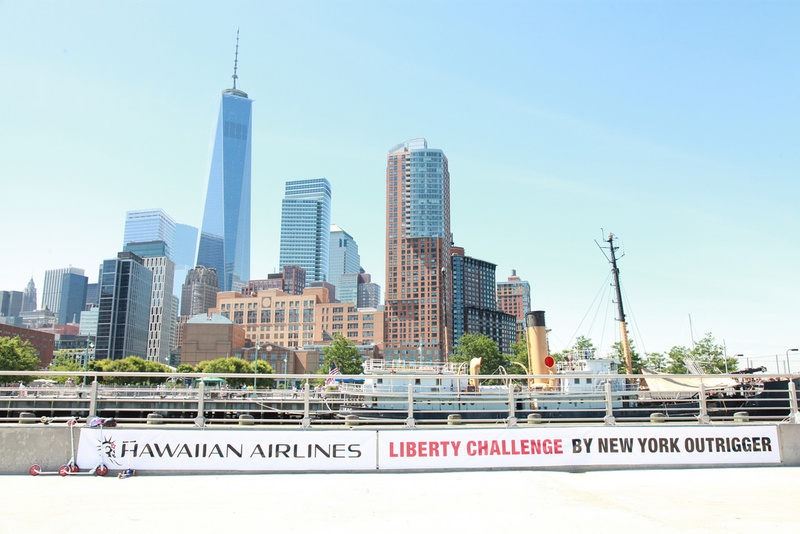 Following that success, New York Outrigger, along with title sponsor Hawaiian Airlines, featured an expanded festival village during the competition where onlookers could interact with the participating crews, watch them launch their racing canoes and get a clear view of the race start and finish. 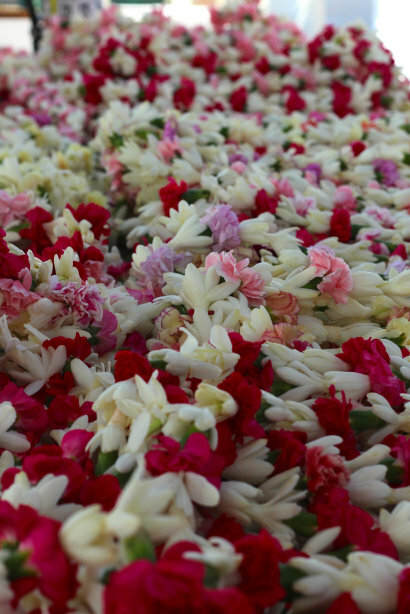 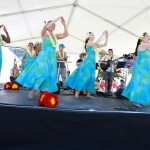 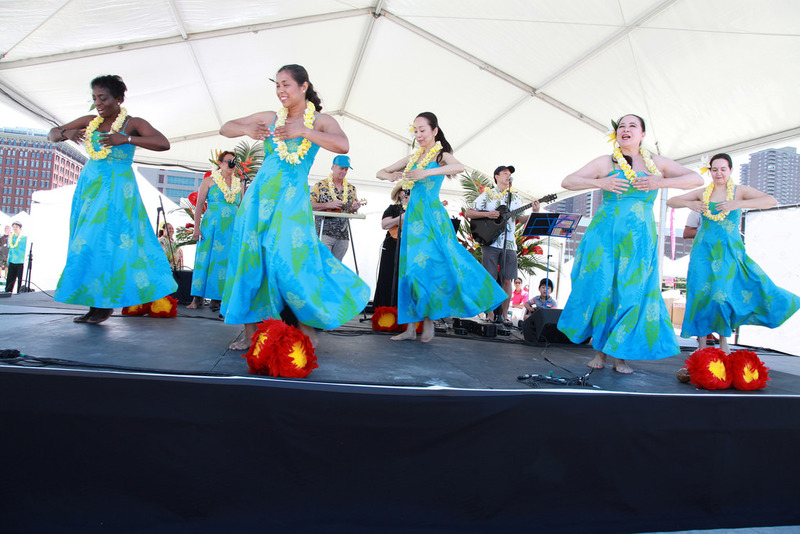 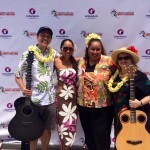 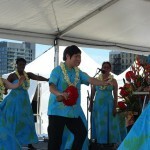 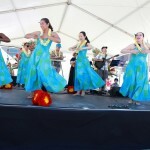 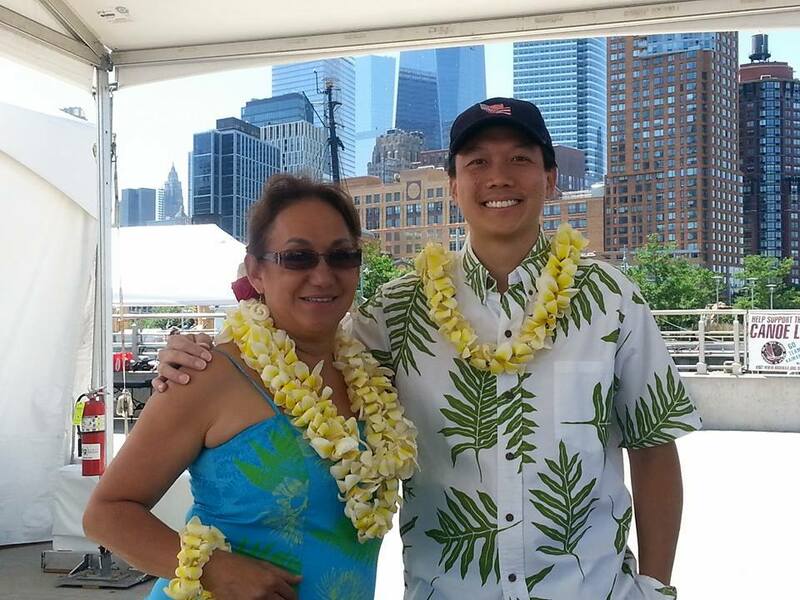 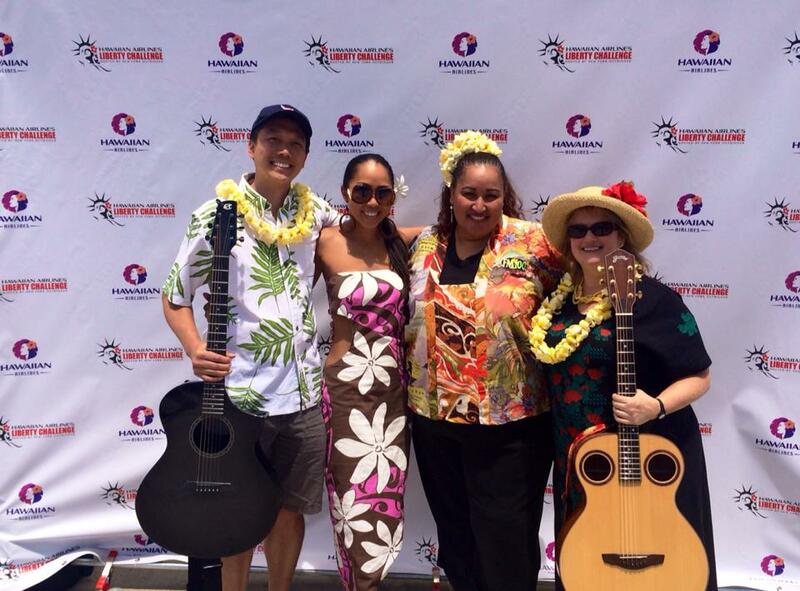 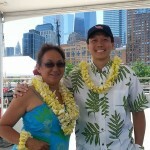 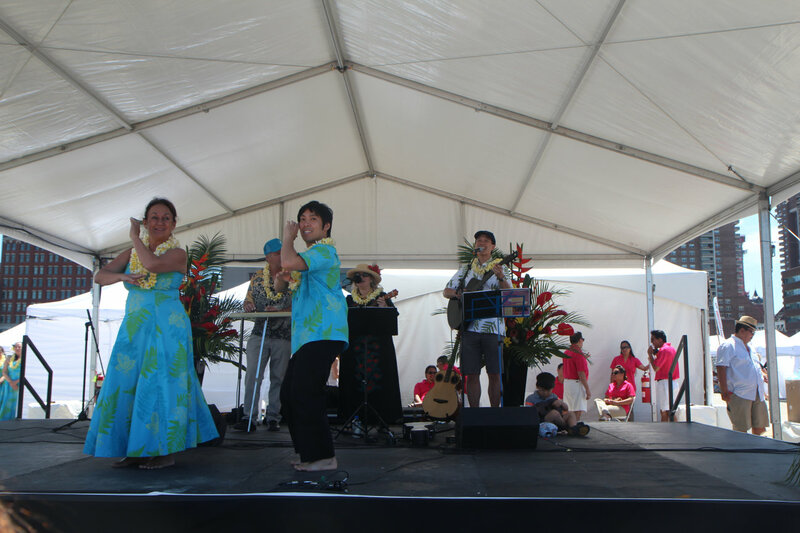 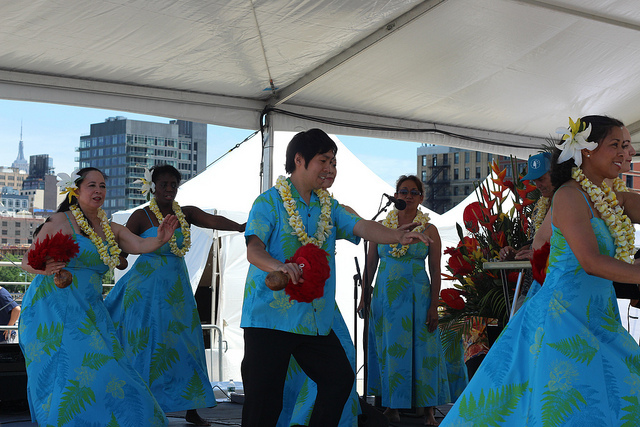 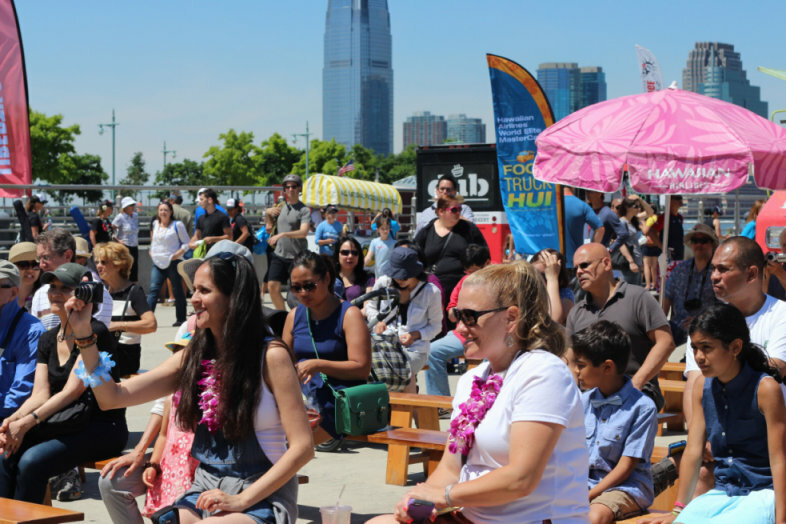 We are very proud to represent Polynesian culture through Hawaiian music and hula in New York City. 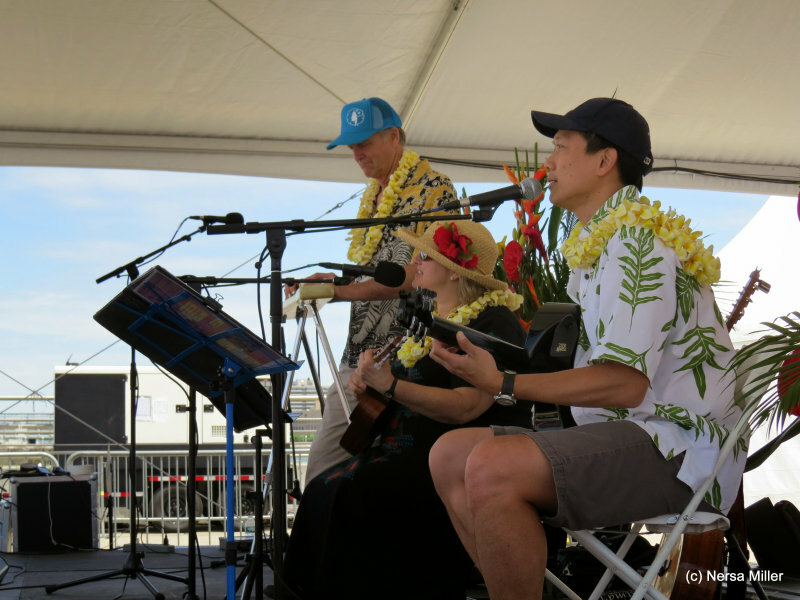 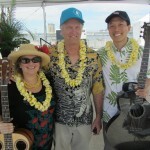 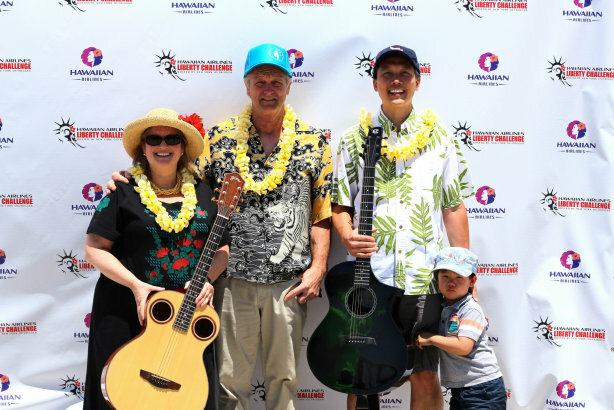 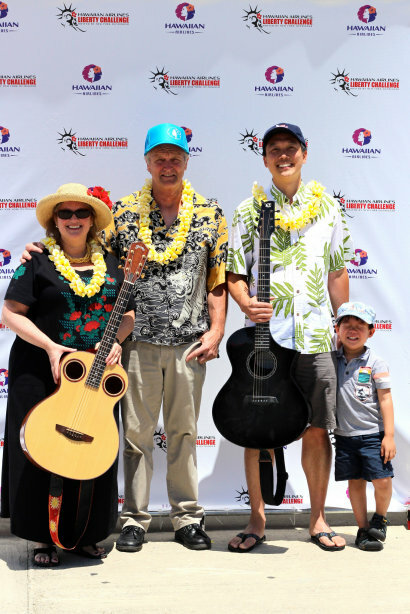 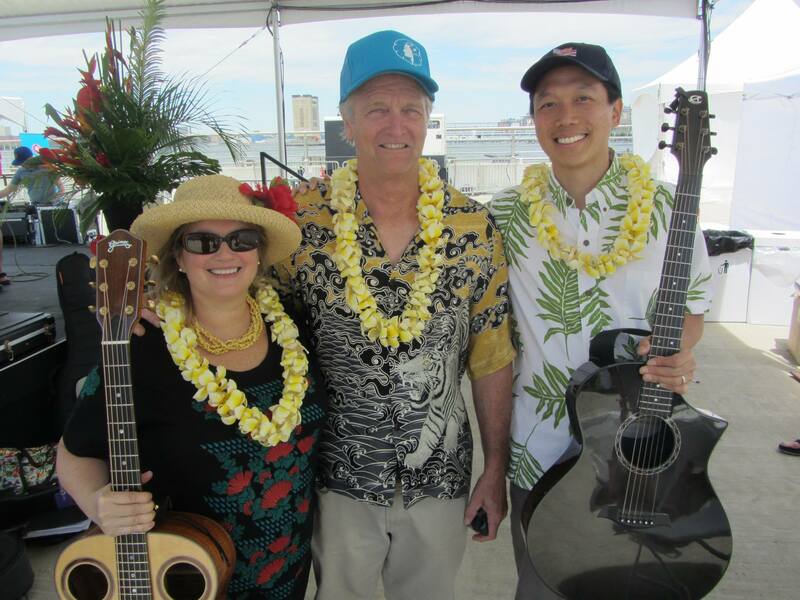 As always, it was a great honor to perform music, with Chris Davis (Hawaiian steel guitar) and Claudia Goddard (Hawaiian slack key and ukulele), for Pua Ali’i ‘Ilima and Kumu Vicky Holt Takamine. 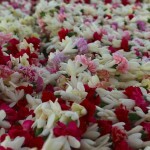 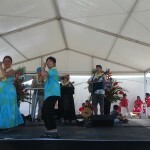 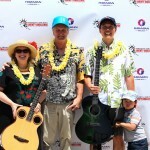 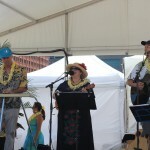 The weather was perfect, and the festival was a fun day with my family and extended hula family. 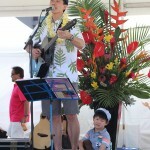 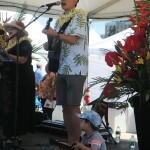 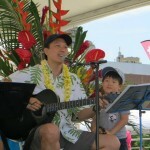 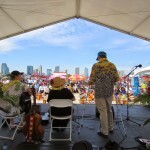 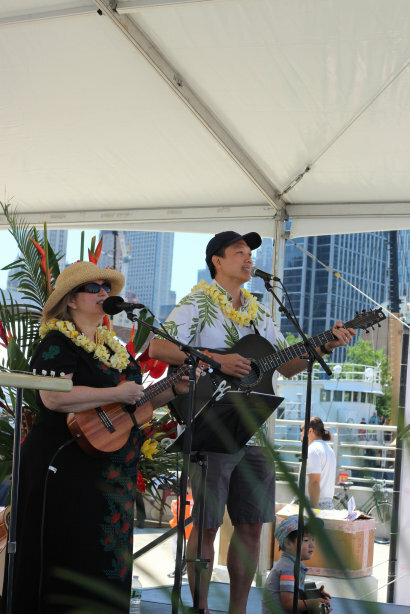 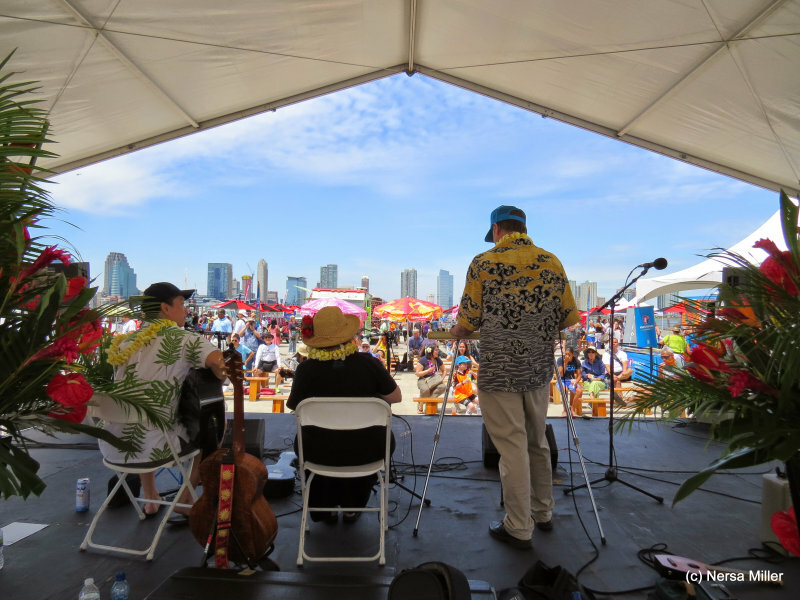 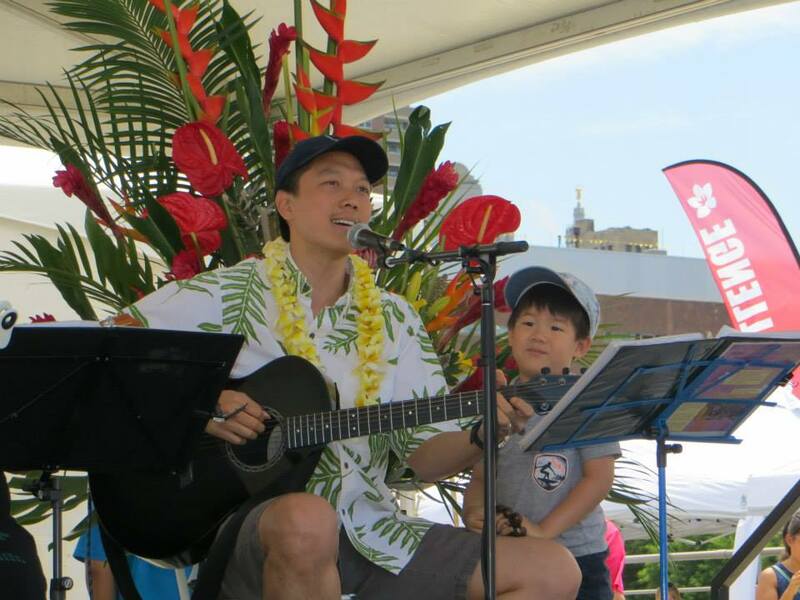 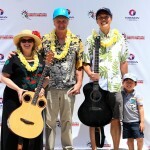 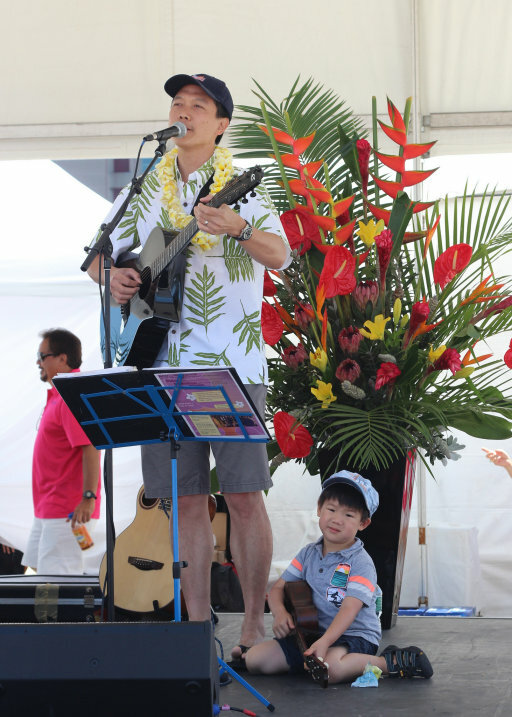 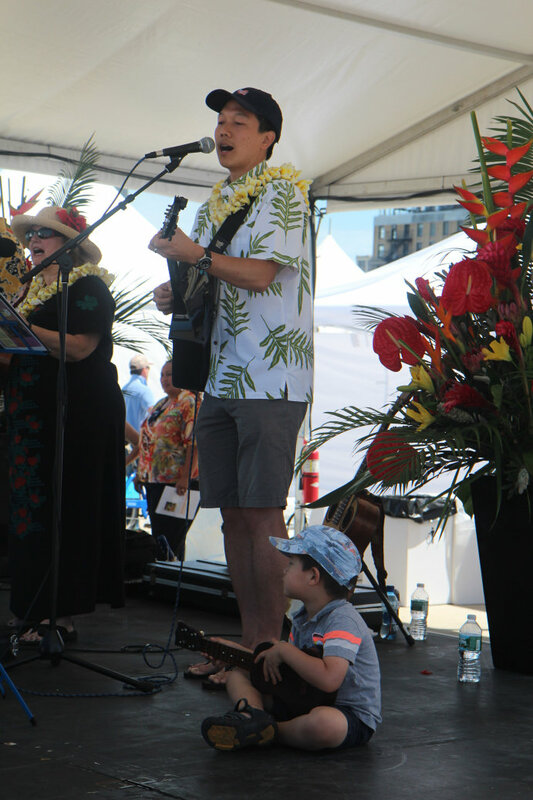 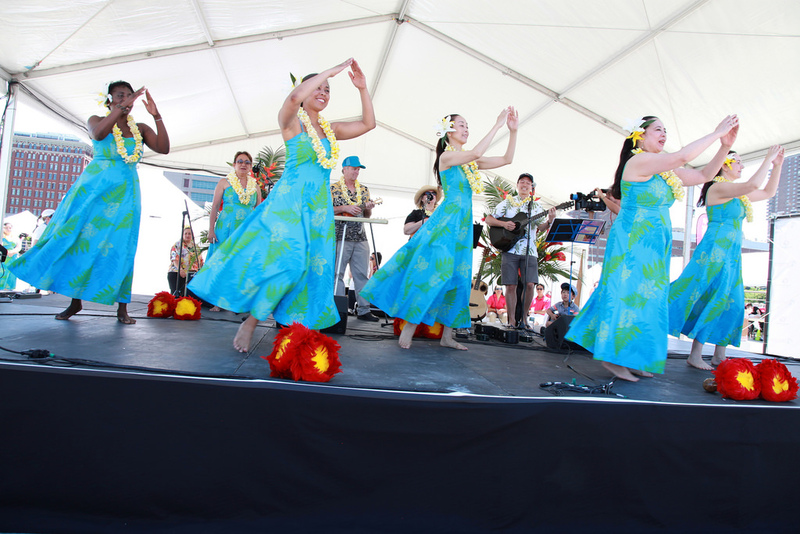 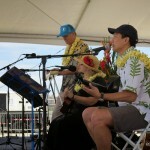 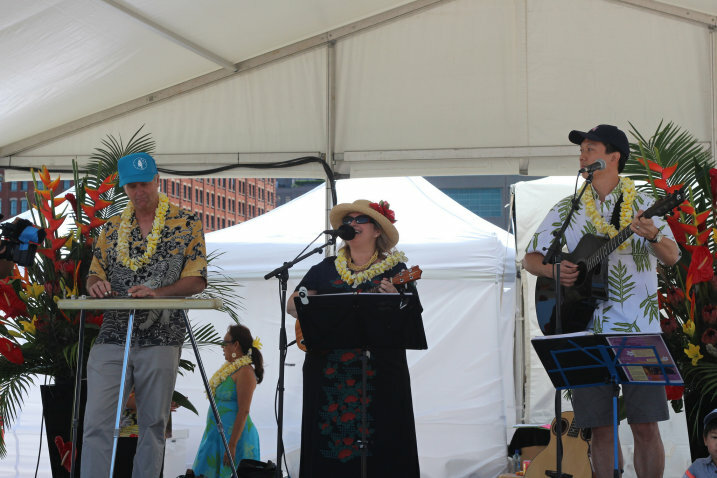 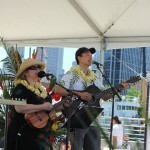 Following the performance with hula dancers, it was also fun performing a Hawaiian music set affording us the opportunity to share Hawaiian slack key duets, traditional Hawaiian songs, and Chris Davis’ original “Hawaii With You” with the New York audience.